No mistake, yet another celebrity should be mentioned as an inventor of calculating device, after Leonardo Da Vinci, Blaise Pascal, Gottfried Leibniz, and other not so illustrious men. This time it's about Karl Wilhelm Otto Lilienthal, the German pioneer of aviation, known as the Glider King. Otto Lilienthal was a holder of 25 patents in Germany, USA, Austria and Britain. Interestingly, only four of them relate to his passion—the flying machines (actually some refer to inventions by Otto's brother Gustav, but are patented on Otto's name). The rest being given (first patent was from 1875 for calorimotorishe maschine) for, among other things, games, mining machine, boilers, steam engines and a calculating device (rechenapparat). 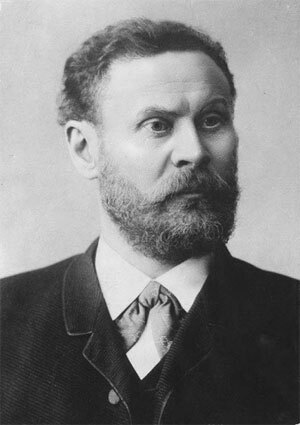 Otto Lilienthal was a mechanical engineer by trade, who in 1883 established his own mechanical engineering company for boilers and steam engines in Berlin. 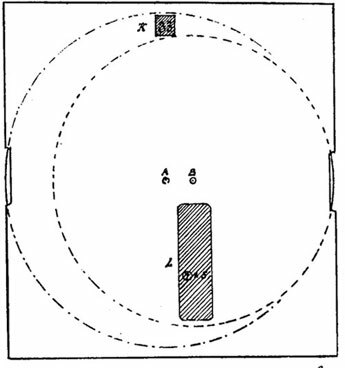 The patent for calculating device (Patent DE44632, 08.04.1888) was probably driven by the needs of his workshop. 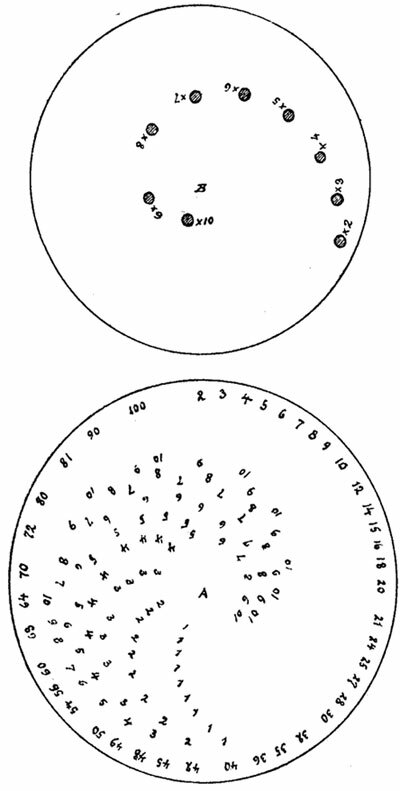 The calculating device of Lilienthal (see the patent drawings upper and below) consists of two rotatable discs E and F. The upper disc E contains a number of windows (openings) with the adjacent multiplicands, which are visible through the window L of the cover plate C. The lower disc F contains the multiplicands situated in such a way that, when a multiplier is visible through one of the holes of the disk E, the corresponding product appears just below the window K, provided in the upper part of the common cover plane C.